Focus Topic of the Month: What Does Health Have to Do with Transition? Everything! 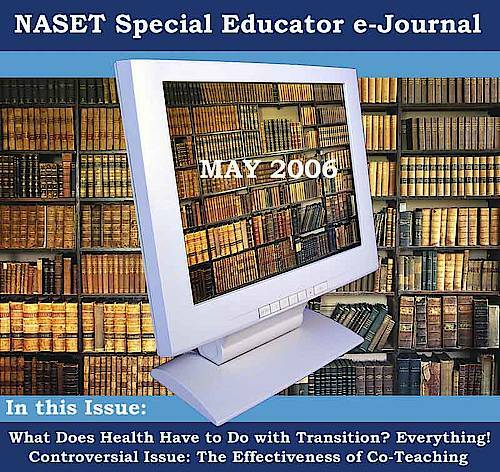 The MAY Issue of the Special Educator e-Journal is available to NASET Members. If you are a NASET Member, please login below with your user name and password.